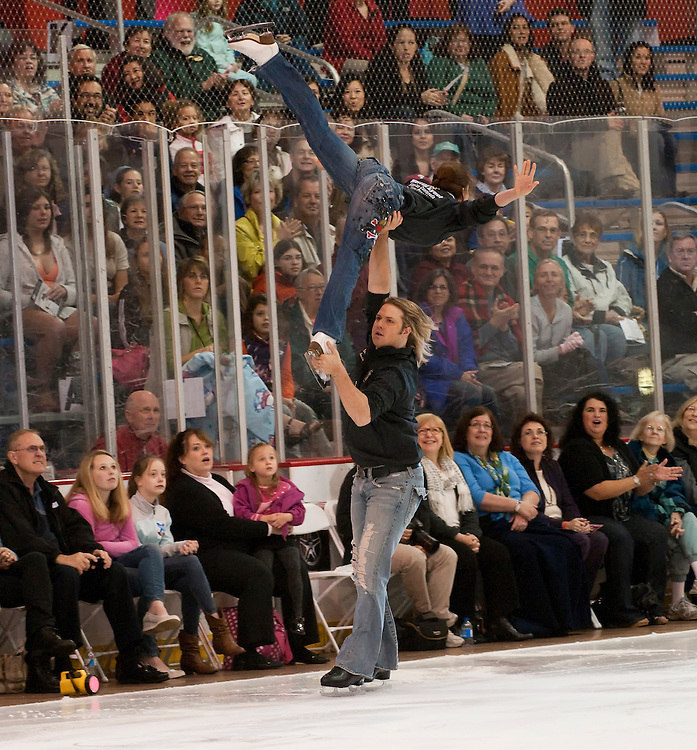 7th Annual Ice Champions Live on October 1, 2011 at Kettler Capitals Iceplex in Arlington, Virginia. The event raises money for the Michael Weiss Foundation, a non-profit organization supporting Olympians of the future. Bert Cording & Natalia Zaitseva skate during Ice Champions Live. 7th Annual Ice Champions LIVE!